'Dil Ka Aalam' have two version in the movie, first sung by Kumar Sanu and other solo version sung by Nitin Mukesh, composed by Nadeem-Shravan, penned by Madan Paal. 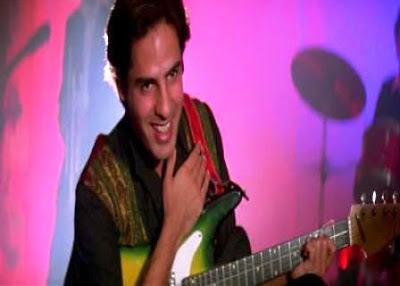 'Dil Ka Aalam'song from the Bollywood's musical movie 'Aashiqui (1990)', starring Rahul Roy and Anu Agarwal. This song is not from the original movie, its re-present by Bhushan kumar with new starring, with same lyrics. And music composed by Bhushan Dua, and the song featuring Aamna Shariff Kapoor in above video.